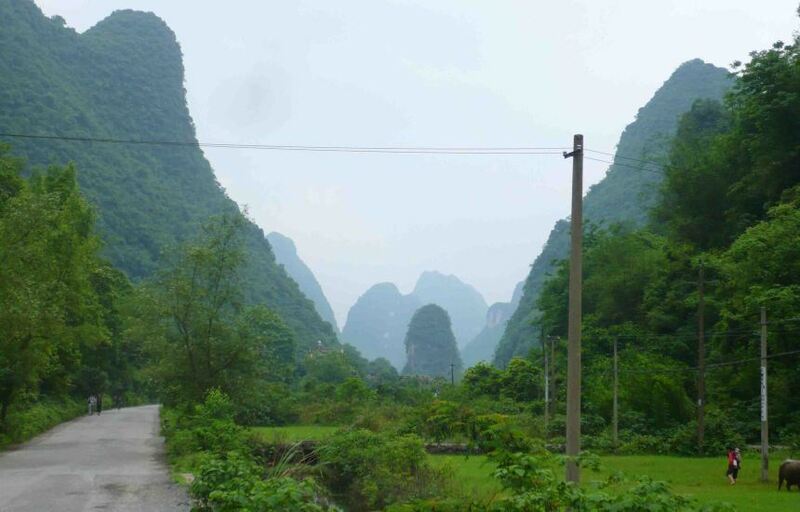 If you visit Southern China you simply MUST NOT MISS the HEAVENLY Yangshuo! 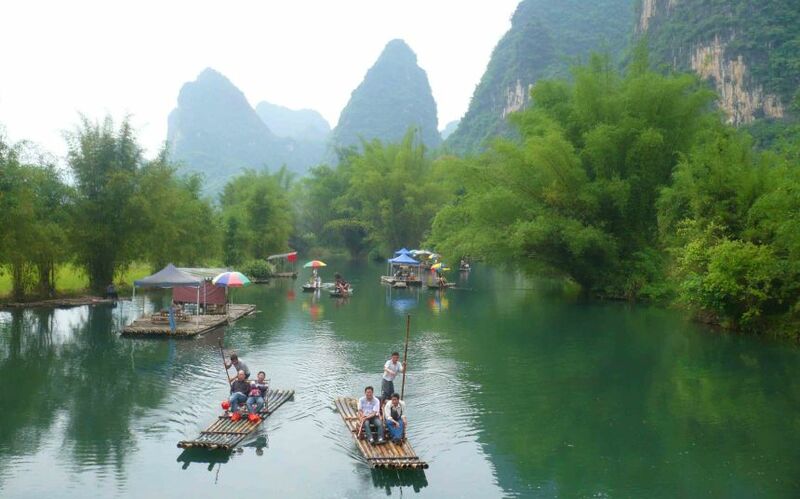 In the south of China, a 90 minute bus ride from the city of Guilin, is the beautiful town of Yangshuo. I visited back in 2011 (which honestly feels like last year to me!) and I loved it. 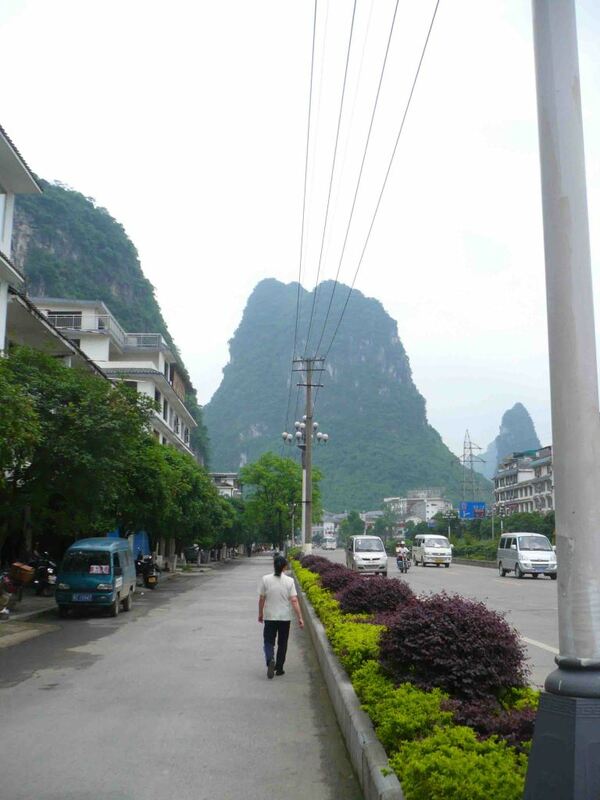 It’s a large town but not a city (certainly not by Chinese standards) that sits on the Li River. To say it’s pretty is an understatement. There are these hills all around the area as well as in the town, and the roads weave around. I had a wonderful guesthouse to stay in where they did three meals a day for the residents, and the owner was a very genuine and warm guy. Taught the people staying there to play Mahjongg. Good food and company is this gorgeous place. I loved Yangshuo! We took a boat from Guilin to Yangshuo and then had a wonderful bike taxi ride out into the countryside. It was one of my most relaxing days in all of China. yes it absolutely is a real highlight of China! thanks for reading! 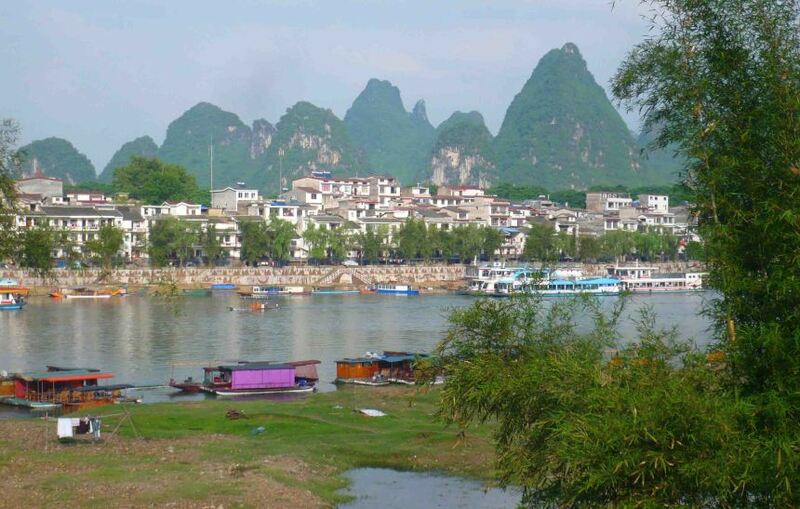 I think I’ve included Yangshuo in the odd post but I dont think I’ve done one just about Yangshuo. thanks time!